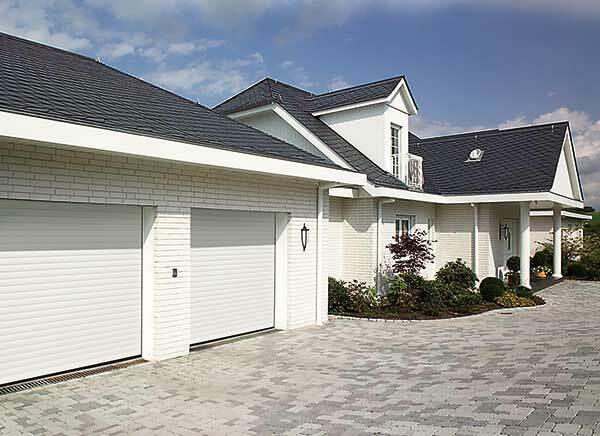 Roller shutter garage doors Durham: Roller shutters are an ideal garage door if space is at a premium. When the door is fully opened a roller shutter is contained within the space above the garage opening. These can be fitted both internally and externally and are made to measure. Roller shutter garage doors can be operated manually however most roller shutter garage doors are operated automatically. Roller shutter garage doors Durham: If you have any questions please do not hesitate to contact us. We are based in County Durham and serve the whole of the North East. We can supply whatever you need, a new garage door, a repair or simply maintenance. For a prompt and professional service in in Durham and throughout the North East including Bedlington, Bishop Auckland, Blyth, Chester Le Street, Consett, Cramlington, Durham, Gateshead, Hexham, Houghton Le Spring, Killingworth, Morpeth, Newcastle, North Shields, South Shields, Stanley, Sunderland, Wallsend, Washington, Whitley Bay, and surrounding areas, just contact Allendor Garage Doors Durham.